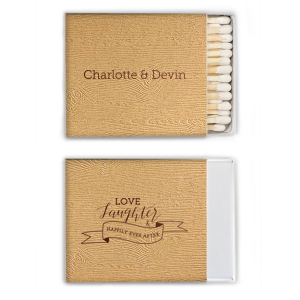 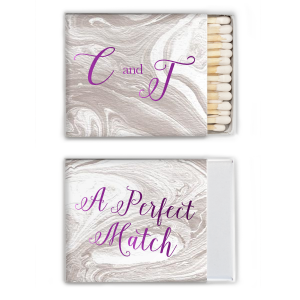 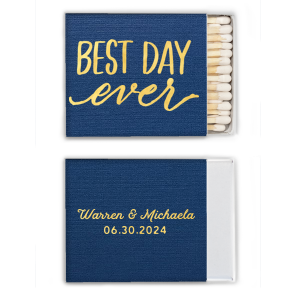 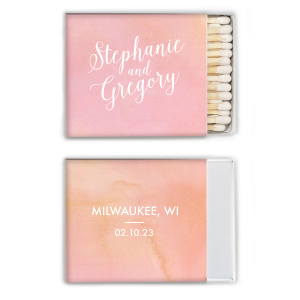 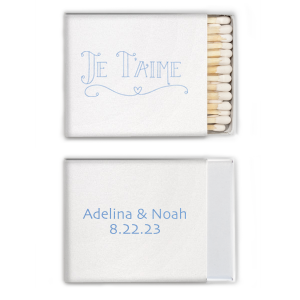 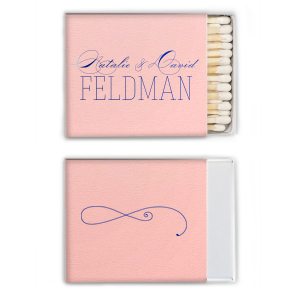 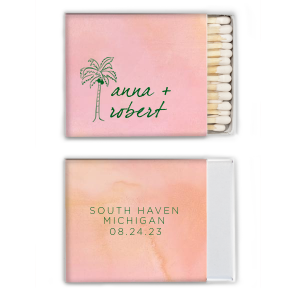 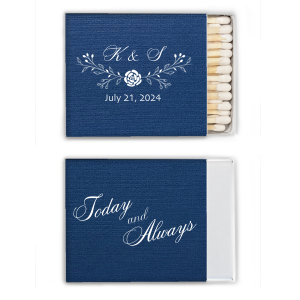 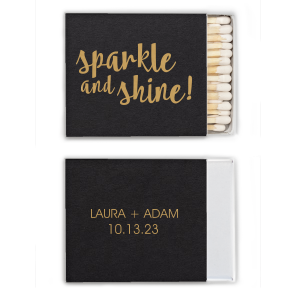 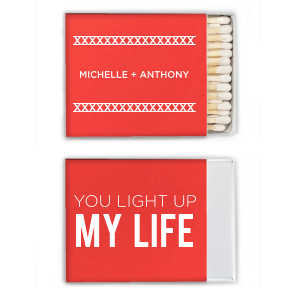 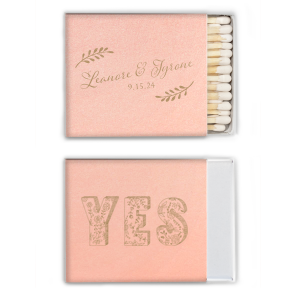 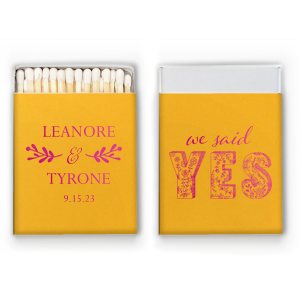 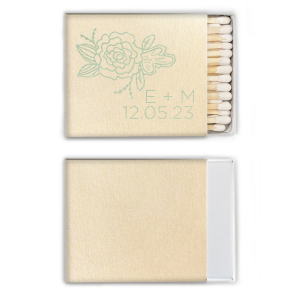 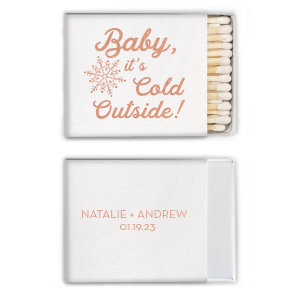 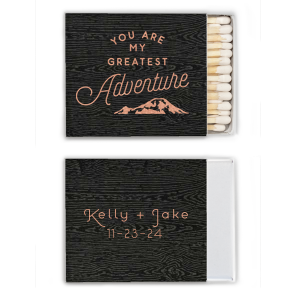 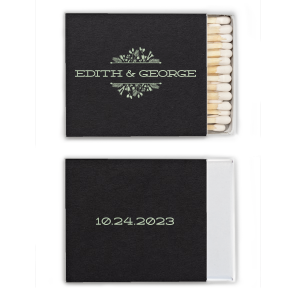 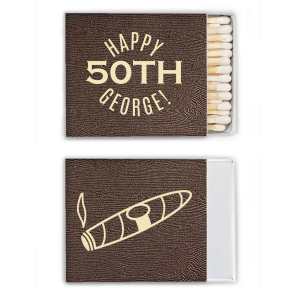 Practically square, customize riviera matches with your wedding or event theme for creative party favors guests will adore. 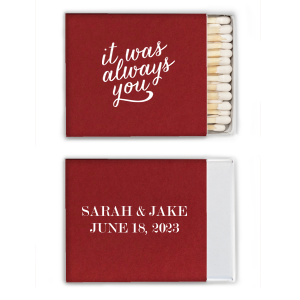 Place them on the bar, in wedding welcome bags or use at your sparkler send off. Personalize one of our designs, customize more to choose fonts and graphics or upload your own art.